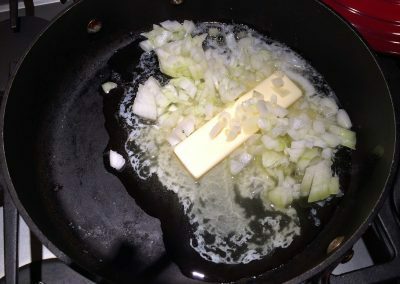 Melt butter in a large saucepan or skillet over medium heat. 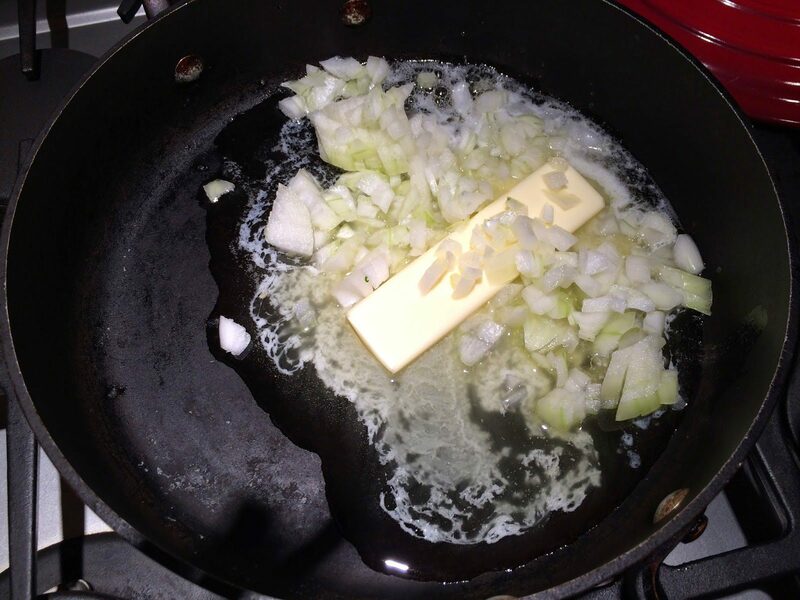 Add onion and cook until soft, about 5 minutes. 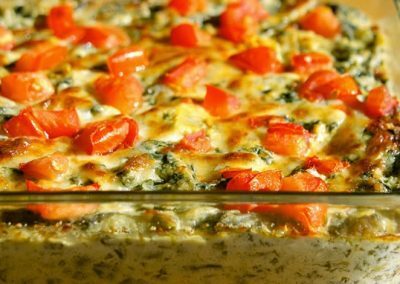 Stir in spinach, artichokes, cream cheese, sour cream, 3/4 cup of the Monterey Jack cheese, 3/4 cup of the Parmesan cheese, TABASCO® Sauce and salt. Stir until well blended and heated through. Pour mixture into a 1 1/2-quart casserole dish and top with remaining 1/4 cup Monterey Jack and 1/4 cup Parmesan cheese. Bake in a 350 degree F oven until cheese starts to brown, about 10 minutes. 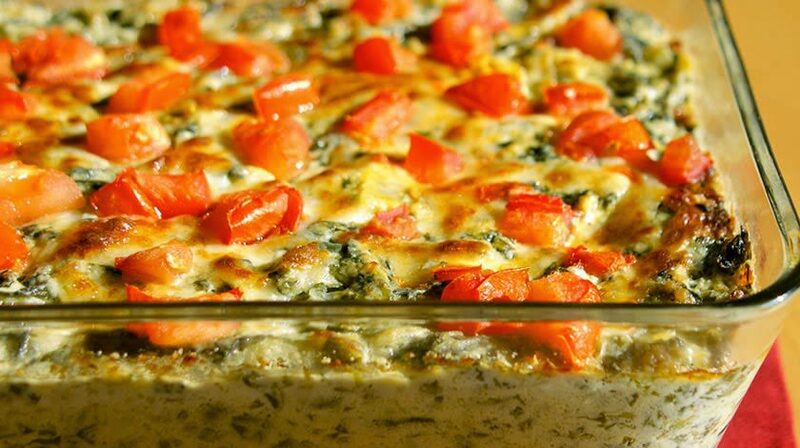 Serve with pita bread or tortilla chips and garnish with tomatoes.